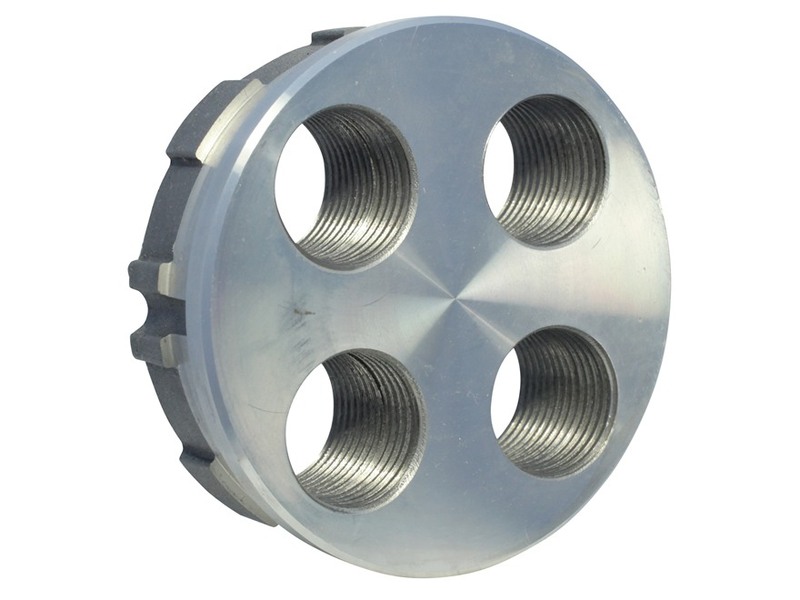 Lee Aluminum 4-hole Turret for quick caliber change for the 4-Hole Turret Press and Classic Turret Press. These 4 hole turrets will not fit inside the Pro 1000 or 3 Hole Turret Press. 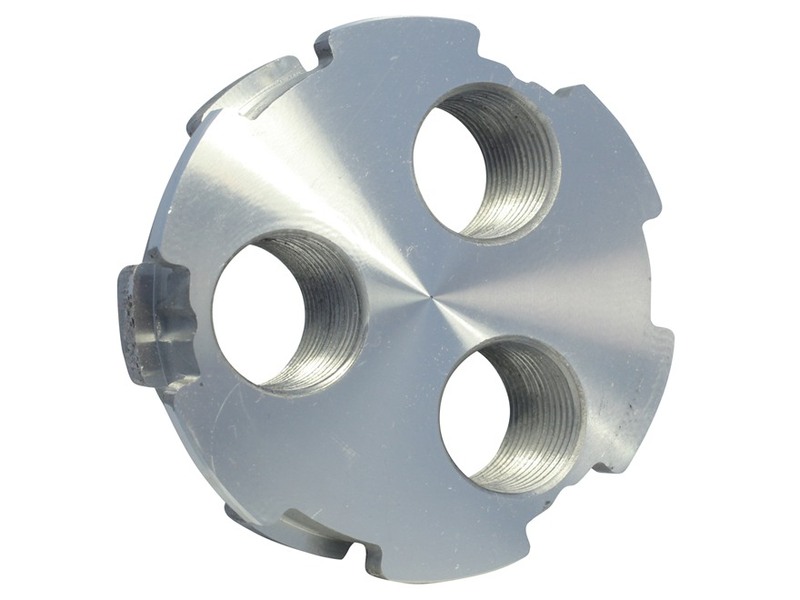 The Lee Turret Press is a proven design utilizing replaceable turrets that lock into a solid steel ring. give reloaders the ability to have all of their different calibers on a different turret ready to load. This 4 hole turret will not fit inside the Pro 1000 or 3 Hole Turret Press. 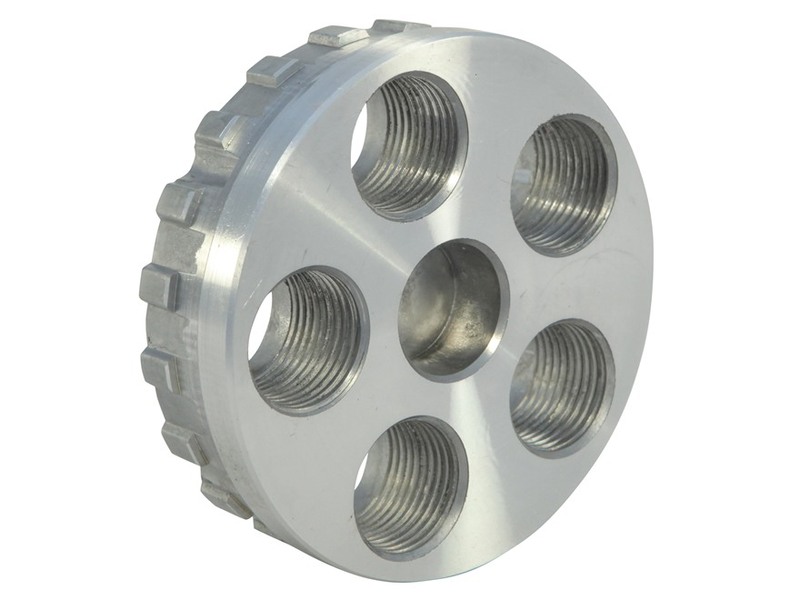 CLICK ON PICTURE BELOW TO VIEW and PURCHASE ADDITIONAL 3-4 and 5-HOLE TURRETS. The turret press is a great press. Wish it was a little tighter but works good. Price is the only bad thing on these. I've been reloading for 58 years and I'm am still impressed with the quality of these Lee Turrets. Click the button below to add the Lee 90269 * 4-Hole Turret * For Lee 4-Hole Turret Press and Classic Turret Press * 3-Pack to your wish list.